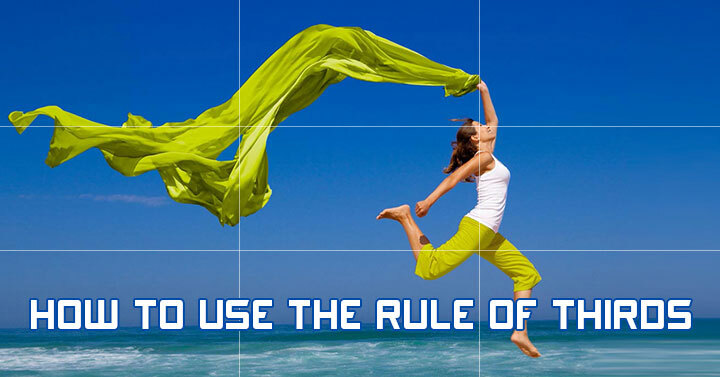 Heard of the Rule of Thirds? There are many elements that go into creating the perfect design: shapes, images, color and typography. Without the correct use of each, your project could go south fast. There are a lot of great design tools to help you with each aspect of your design. But even if you do have all of these elements correct, there’s one more thing you need to worry about: composition. That’s where the Rule of Thirds comes into play! Want to put your best face forward? 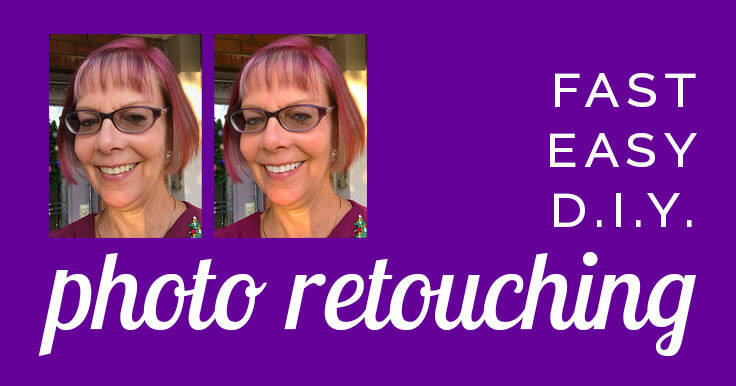 Then you should learn how to retouch photos! If that sounds like a job for a Photoshop pro – don’t fret! You can do this yourself, fast and easy, with PicMonkey. 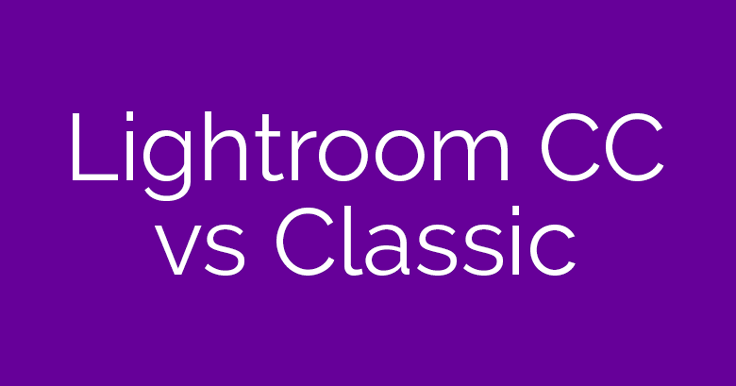 Lightroom CC vs Lightroom Classic CC: What’s the Difference? Have you heard about the NEW Lightroom CC? It’s a bit confusing! Since my readers have shown a lot of interest in Lightroom, I wanted to help clarify this for you. Here are a couple videos: one from Adobe, and one from a photography guru. 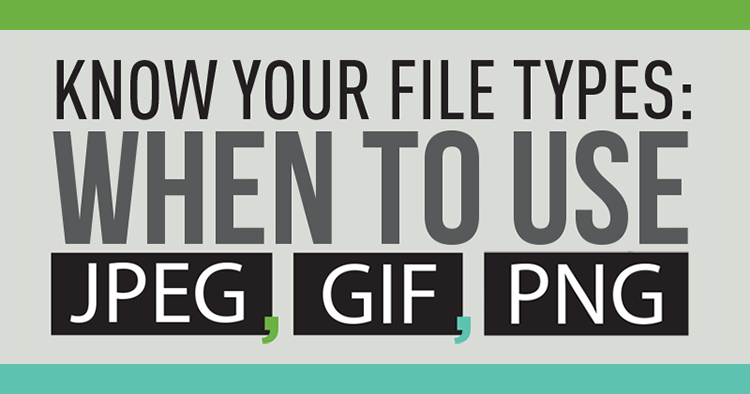 Want to master image file types? 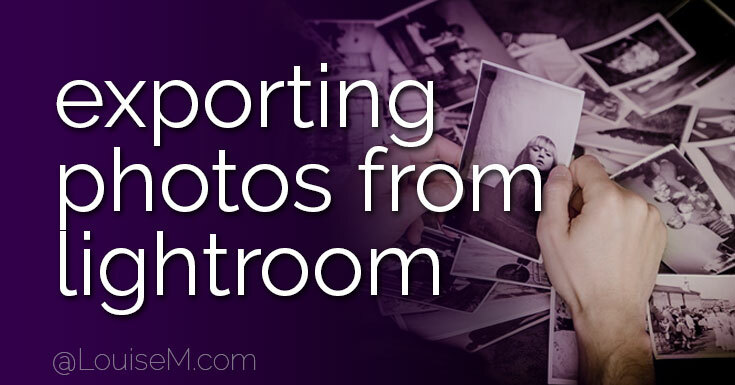 At the end of this post, you’ll find links to the other Adobe Lightroom tutorials in this series.